If you are looking for a winter adventure and a learning experience that your kids will really enjoy, Cooper’s Ski & Ride School has it! Our new multi- week “Grizzly Bears” program offers a great experience that promotes social growth, team building, and a lifelong love for winter sports. 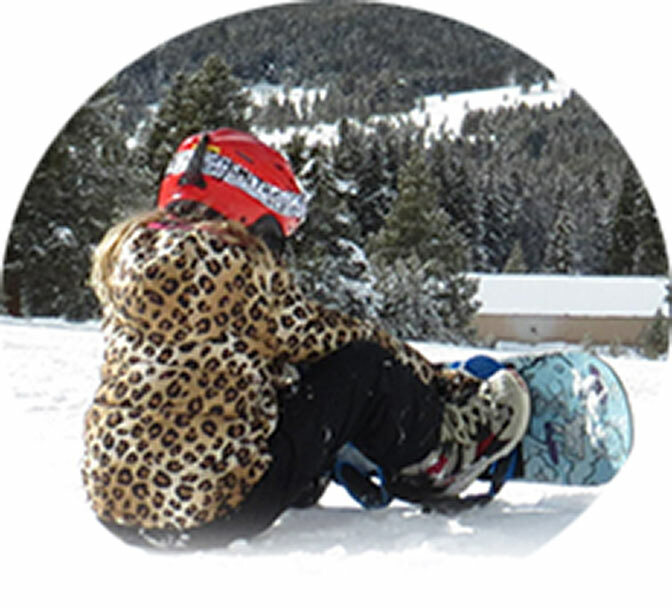 Who: Grizzly Bears is designed for those kids ages 6 to 13 skiers and ages 8-13 snowboarders. This program is for skiers and riders that are already comfortable on green runs and are making linked turns. This is not a beginner program. Please Note: There will be an on-snow skills assessment at the beginning of this program. Children will be placed in groups that are appropriate for their age and skill level. A minimum of 3 participants at the same level is required for a group to form. What: Grizzly Bears is not a competition program. This program is about skiing the mountain while helping give your children a clear path to meeting their goals and achieving success. They will perfect basic skiing/riding skills and be able to ski/ride with independence and confidence. Learning life skills for our alpine environment is very important for young children. Most of all, they will have a lot of fun while skiing with the same coach and group of kids each day, all day for the duration of the program. Lunch is included. Lift access and equipment (if needed) are additional. When: Grizzly Bears meet on 8 Saturdays: January 5, 12, 19, 26 and February 2, 9, 16, 23. This program runs from 9:15am – 2:30pm daily. Where: This program meets on snow. On the first day of the program everyone will meet at 9:15 am, on snow in front of the Children’s Center. 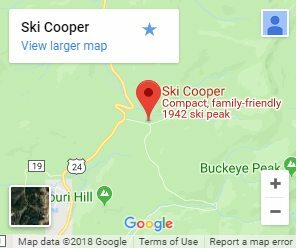 Call 800-707-6114, or email skischool@skicooper.com to register your child.